A Million Shuffling Feet Means the Vacuum Just Isn’t Enough. 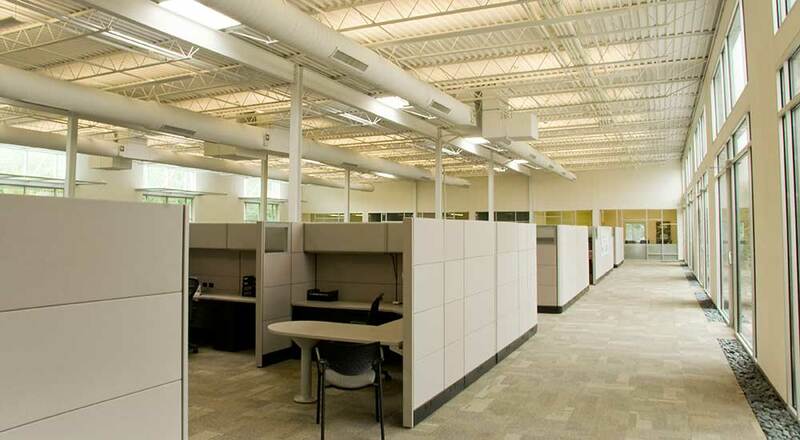 We pride ourselves in the part we play in making your business a healthy place to work and frequent. As a premier commercial carpet cleaner we understand the importance of indoor air quality and the role carpet cleaning plays in maintaining a healthy indoor air environment. At Country Road we pride ourselves in our part of making your business a healthy place to work. 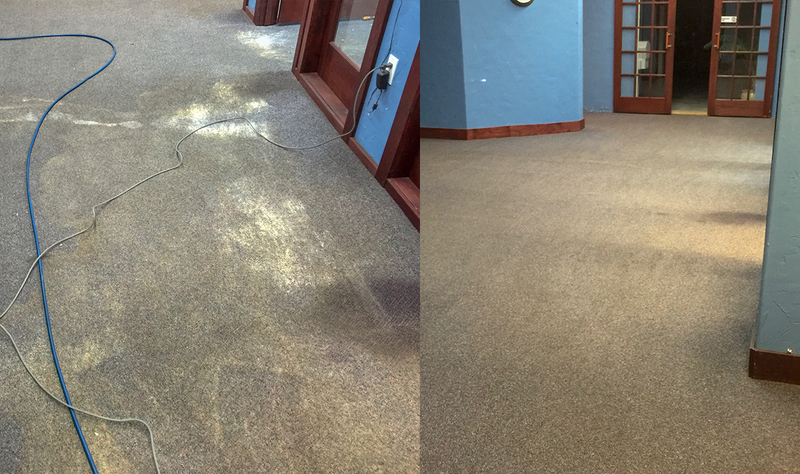 For our commercial carpet cleaning customers, we offer the same methods of cleaning and quality workmanship as for our residential customers as well as the extra benefit of convenient scheduling so that we don’t have to interrupt your normal work hours in order to get your carpets clean.